Make sure that no matter what kind of business you run, you get paid. As a merchant, you may be just starting out, looking to grow, or are ready to transform your business. No matter where you are, or what type or size of business you run, you need a trusted payment processing partner who can offer you the knowledge, innovative technology and excellent customer service to help you meet your business goals. eCheck can help you do all that and more. Electronic Check Processing (ECP), or e-check, is a payment solution that directly debits consumers’ bank accounts for payment of goods or services. Electronic Check Processing enables you to accept payments at the point of sale, online, via mobile device and over the phone. Develop repeat customers by rewarding them with gift cards, dynamic receipt messages (promotions and coupons), text message, and email promotions. We can direct marketing plan at customers who visit your business and encourage them to tell others about you. 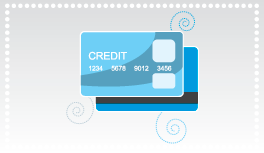 Have the convenience of running credit cards from the comfort of your computer. Stop waiting for checks to come in the mail, get the payment when you are owed the payment. We offer a wide range of point-of-sale (POS) payment options that let merchants accept credit or debit card payments in the card-present environment. We have the latest technology that will assure you that when they swipe it, you get paid. 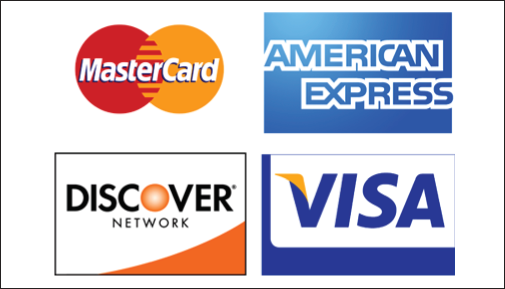 If you're always on the go and still need to collect payments we offer a wide variety of mobile payment options that allow you to take card payments from your phone, personal laptop, and mobile card terminal. Take your business to the community.